One of the youngest violin professors at Boston’s Berklee College of Music, Anick is considered “a rising star in the world of jazz violin and mandolin” (Downbeat Magazine). 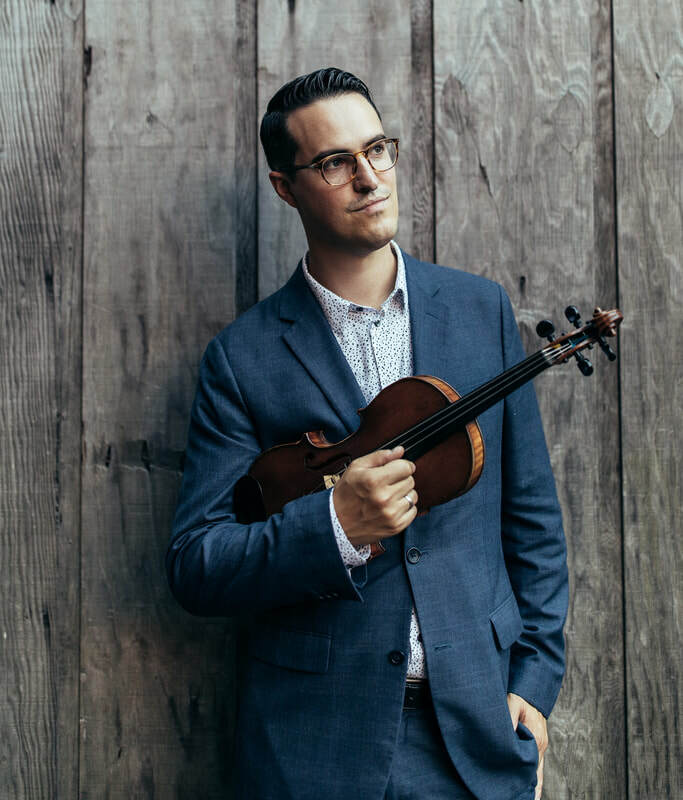 In addition to leading various groups under his own name and performing with the Rhythm Future Quartet, Anick has been touring and recording with Grammy award-winning Nashville guitar virtuoso John Jorgenson since 2008 when he was recruited while still a senior at the Hartt Conservatory. Over the past few years, Jason has been focusing on arranging and composing for the Rhythm Future Quartet, Jason Anick Acoustic Trio, and the Anick/Yeager Quartet. The Rhythm Future Quartet, which Jason started with Finish guitar virtuoso Olli Soikkeli, is rapidly becoming one of the preeminent Gypsy jazz groups in the country. The group just released its third album, "RFQ and Friends" which was praised by JazzTimes as "packed to the gills with feeling... dynamic, full of virtuosity and swing". The Jason Anick Acoustic Trio, which formed in 2017, applies Jason's formidable improvisational and compositional chops to the roots/fiddle music of his youth. The Jason Anick/Jason Yeager Quartet draws on the wide swath of musical interests of its co-leaders, blending straight-ahead and post-bop jazz, world music, funk and pop, eagerly embracing what Anick and Yeager have defined as “jazz without borders.” Their debut album, United, garnered rave reviews including 4.5 stars from Downbeat Magazine.